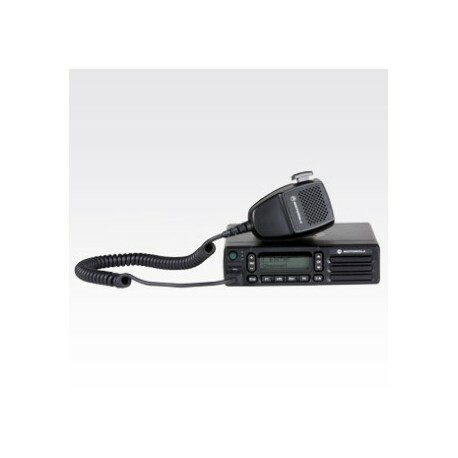 As part of the MOTOTRBO family of radios, the XiR M6660 delivers the best in digital radio technology, with features like integrated systems capability, twice the calling capacity, and clearer voice communications. 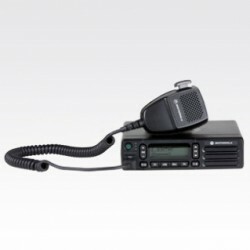 Over the Air Programming (OTAP) - Manages, writes and reads up to 5,000 radio configurations over the air. Enhanced Privacy - Built-in scrambling for increased security. 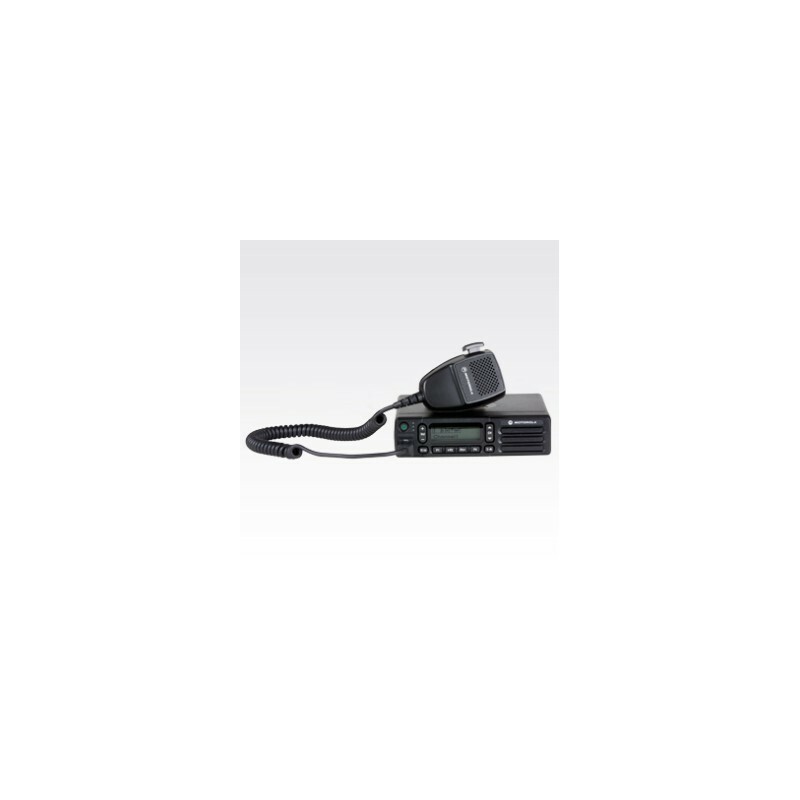 Systems Capability - Experience the far-reaching coverage of MOTOTRBO. IP Site Connect uses the Internet to extend coverage to create a wide-area network.